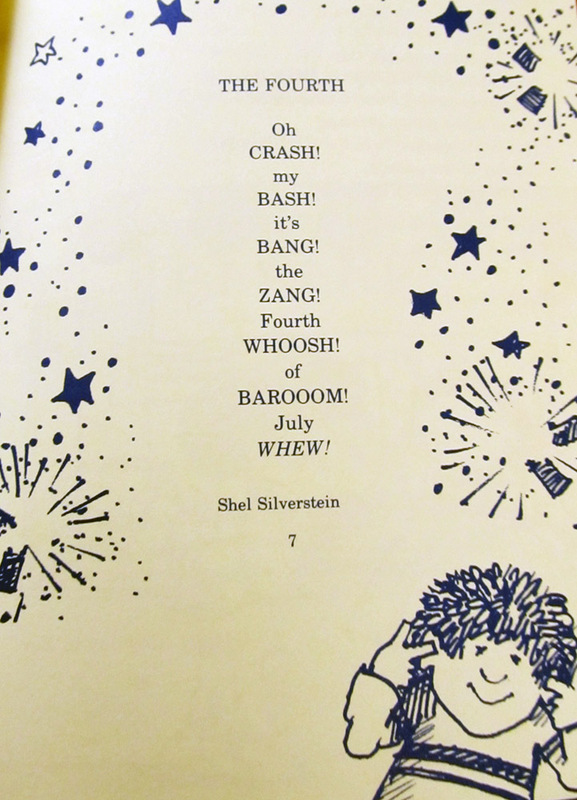 Happy 4th of July from FSU Libraries Special Collections! 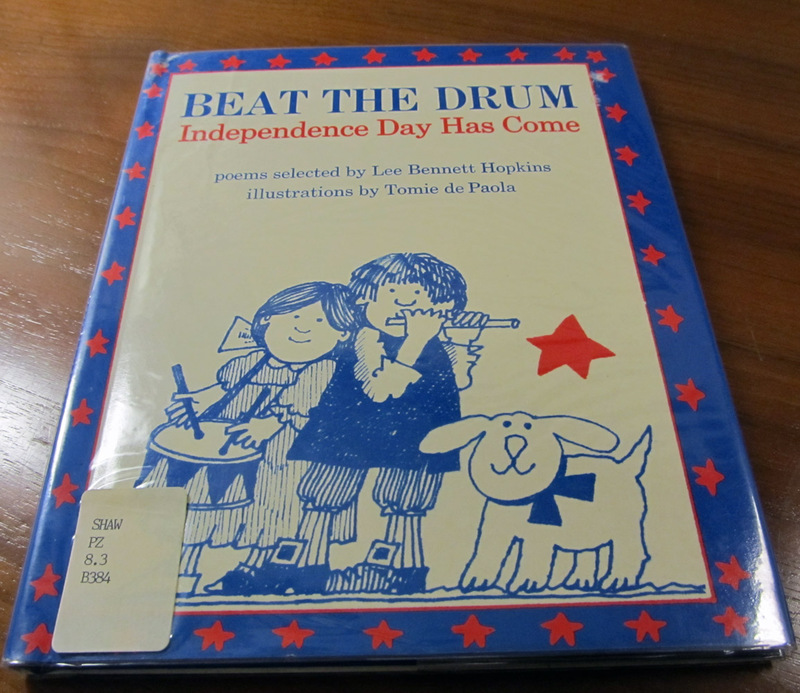 In honor of the upcoming Independence Day celebration, Florida State University Libraries Special Collections would like to feature a small selection of books from our collections that relate to the holiday. 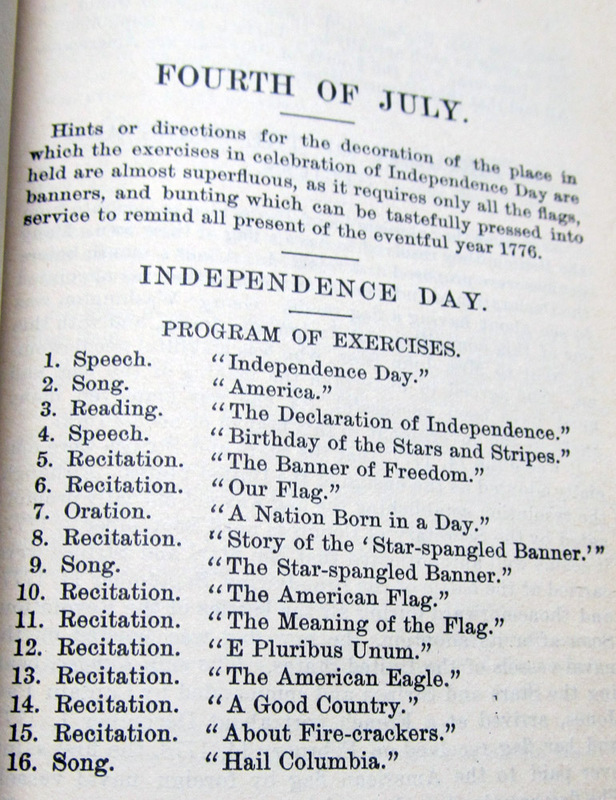 Oration by Thos. 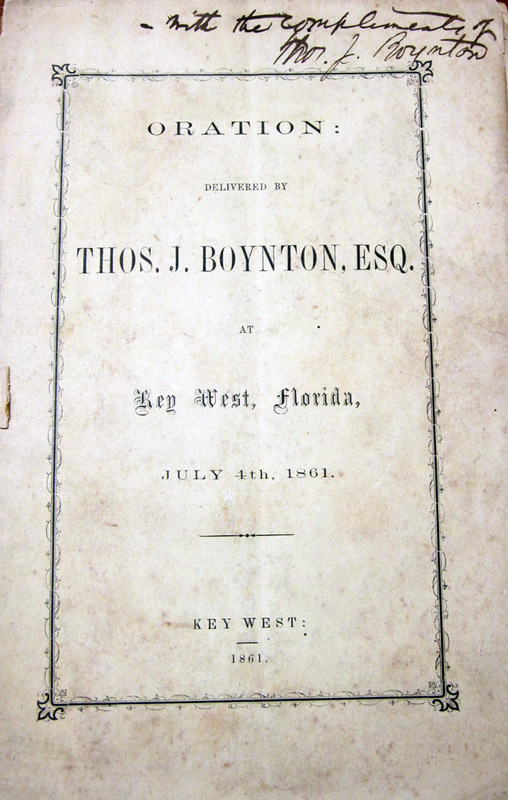 J. Boynton, Esq., at Key West, FL, on July 4th, 1861, from our Rare Collection. 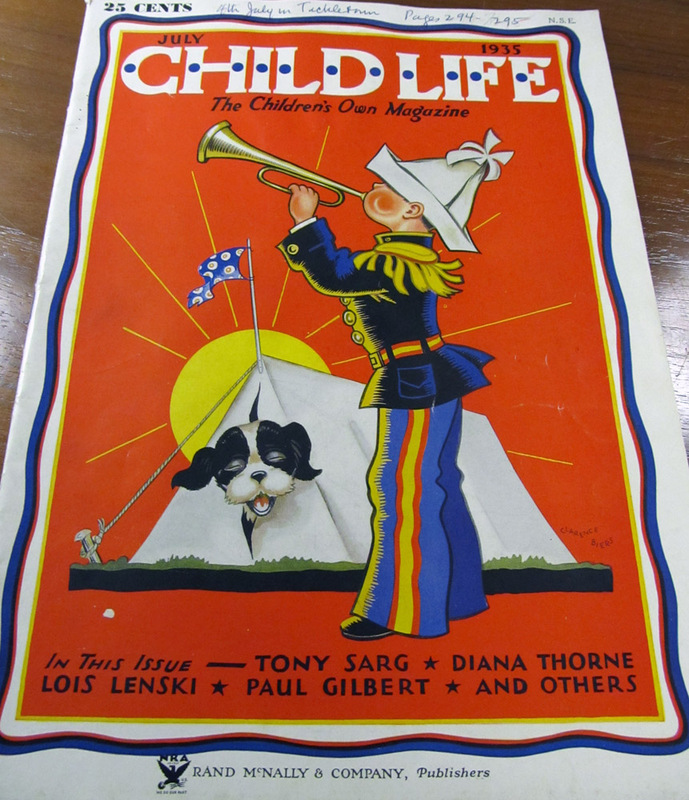 Signed by Thos. 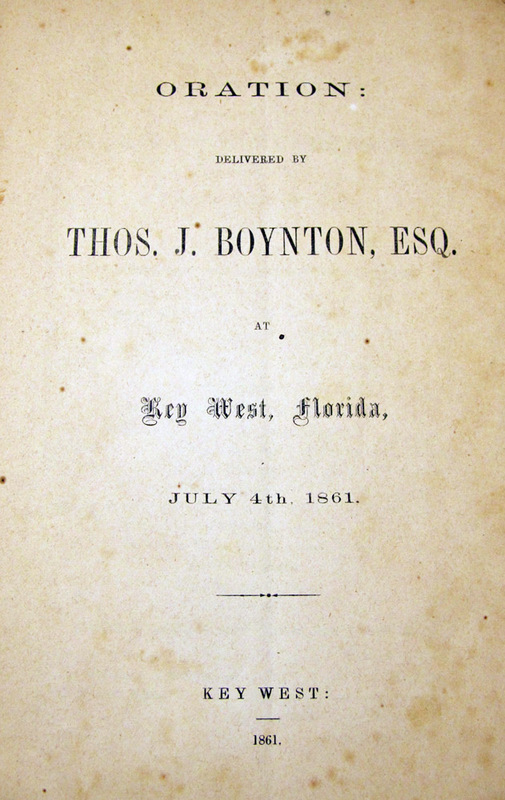 J. Boynton, Esq. 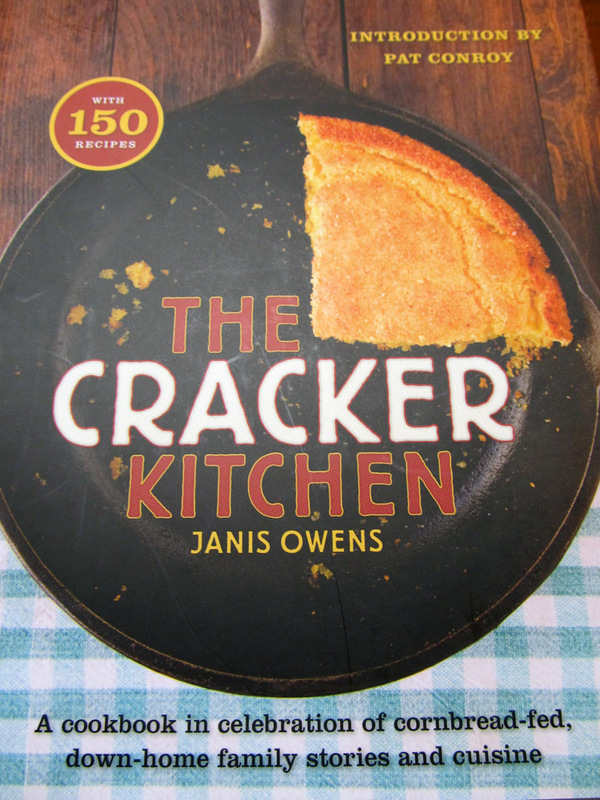 “The Cracker Kitchen” by Janet Owens, from our Florida Collection. 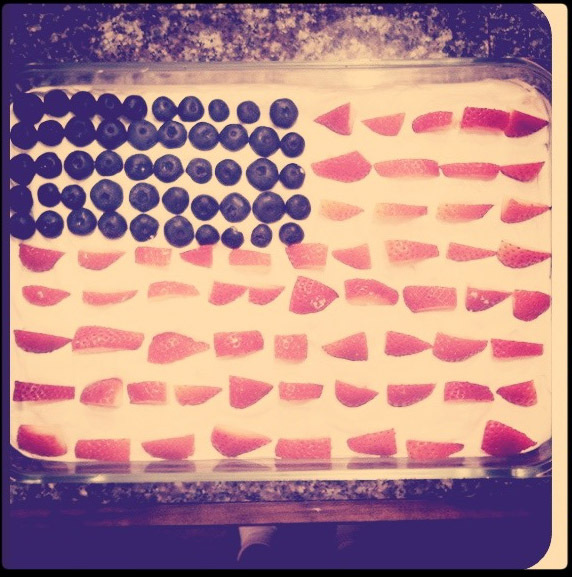 Fourth of July Flag Cake, from “The Cracker Kitchen” by Janet Owens, from our Florida Collection. 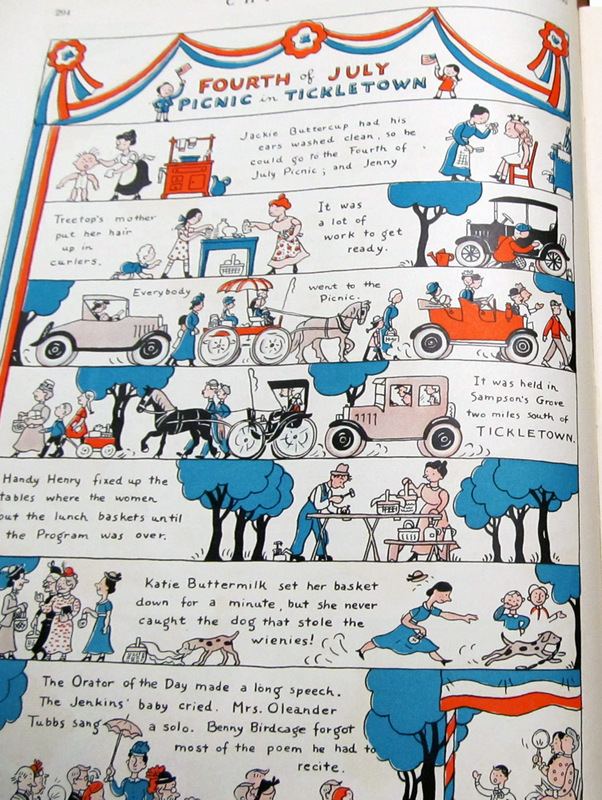 This post has inspired us to create a new section to this blog: Cook the Books. 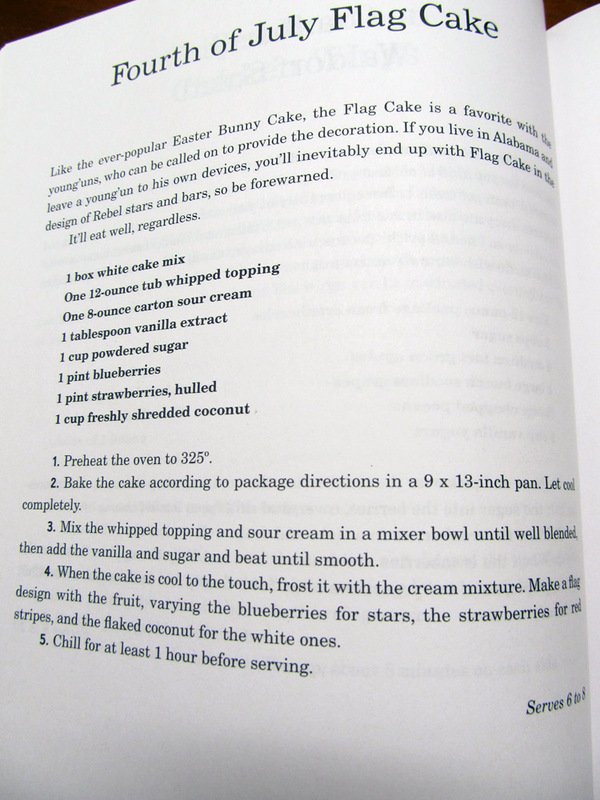 This new category will highlight recipes taken from books in our collections and a picture of the finished product, with instructions. 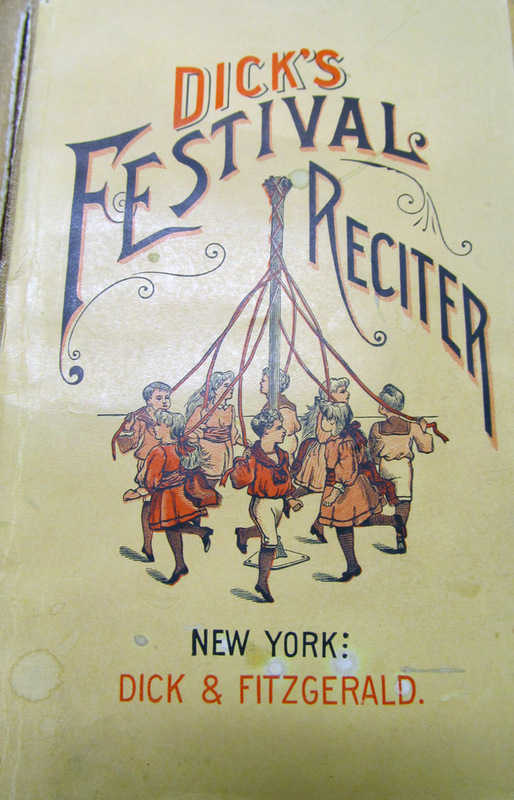 Please keep an eye out for the next post in this section.